They did thorough work, they were easy to deal with and very informative, and they did a good follow-up. I liked how they were very communicative and easy to reach. I got feedback when I had questions. 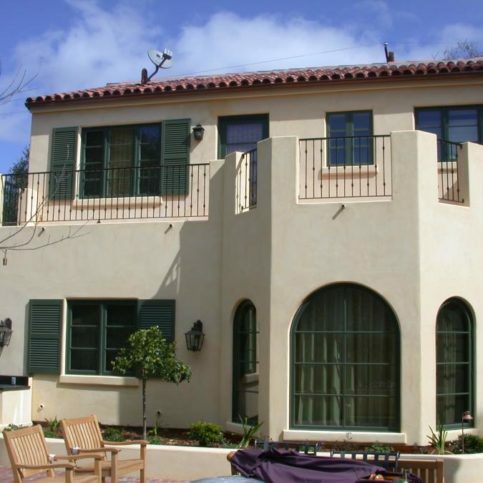 We were very pleased with the quality of their products and service. Their products and services are top in the industry, the best you can get. We had a great experience going to them and getting our stuff from them as opposed to big box stores. Collier Warehouse goes above and beyond. It's a totally different experience than what is so common today. 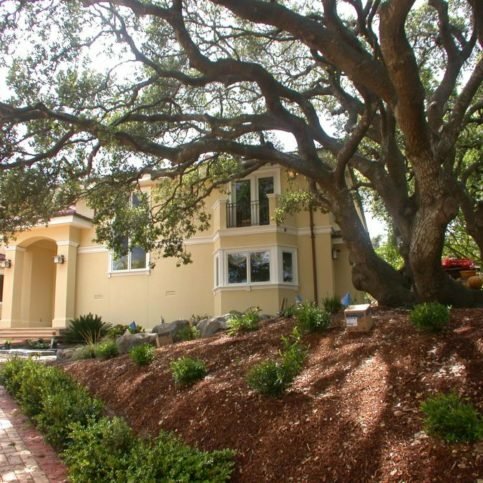 They work efficiently and they are so courteous, so it is just more pleasant to deal with them whenever possible. I was very happy with the products and their service was excellent. They are geared toward professionals such as myself and it makes for a very enjoyable experience, practical and efficient. 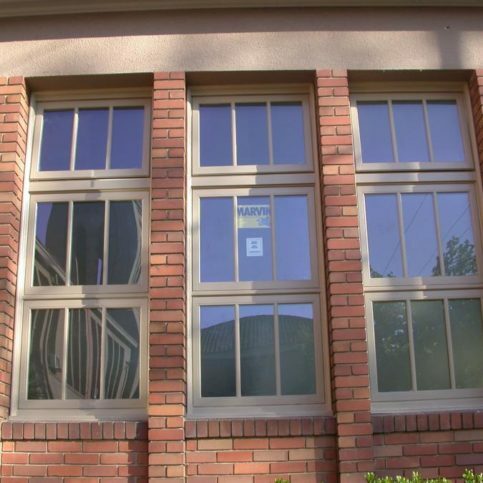 Collier Warehouse, Inc. provides and installs windows, doors, storefronts, skylights, and solariums for residential and commercial building projects throughout Northern California. 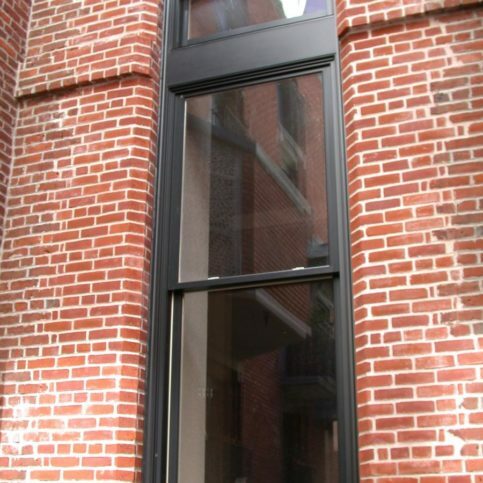 The company supplies homeowners, contractors, architects and developers with high-quality products from national manufacturers, including Marvin windows, Fleetwood doors and Arcadia storefronts. 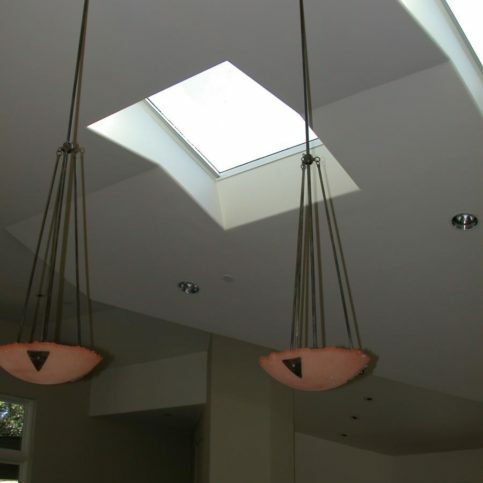 When Collier was established in 1977, it primarily focused on skylights, but as its customer base grew, so did its list of services. The company makes sure its staff is factory-trained to provide customers with the necessary information to make the right choices for their projects. “We’re always adding new products as they’re introduced to the market,” says owner Paul Akin. The company’s San Francisco showroom has full-sized displays of many of its products, so customers can review them and see their applications before making a final decision. 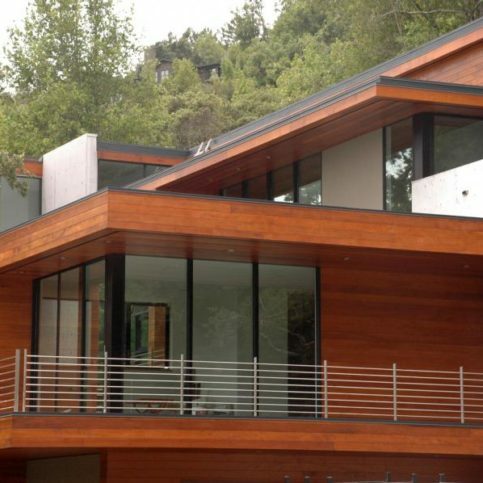 Collier strives to stay current on innovative product changes in the building industry. DIAMOND CERTIFIED RESEARCHED CAPABILITIES ON Collier Warehouse, Inc.
Company Name: Collier Warehouse, Inc.
DIAMOND CERTIFIED RESEARCHED ARTICLES ON Collier Warehouse, Inc.
Collier Warehouse has been providing and installing windows, doors, storefronts, skylights, and solariums for residential and commercial clients throughout Northern California since 1977. The company exclusively works with high-quality products made by industry-leading manufacturers like Marvin and Fleetwood, and its San Francisco showroom features full-size product displays that allow customers to review applications before making final decisions. 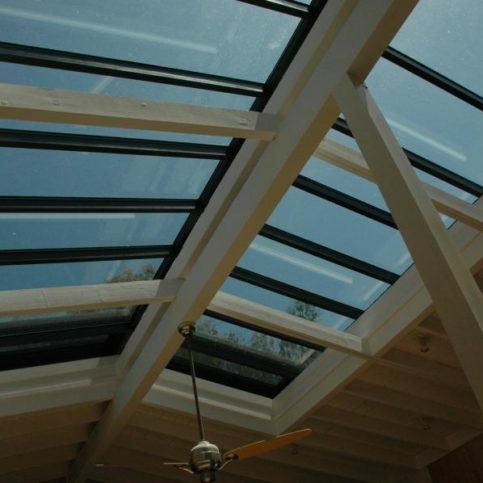 Replacing existing skylights that have become fogged or don’t provide enough light is also a smart idea for homeowners who want a fresh pop of natural light. 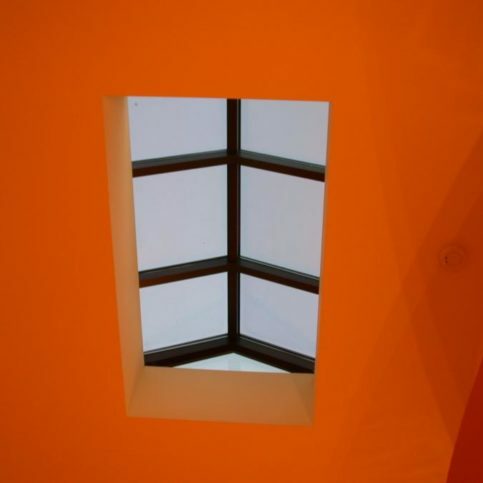 Modern advancements in skylight technology mean many problems that homeowners used to experience with skylights are no longer an issue. 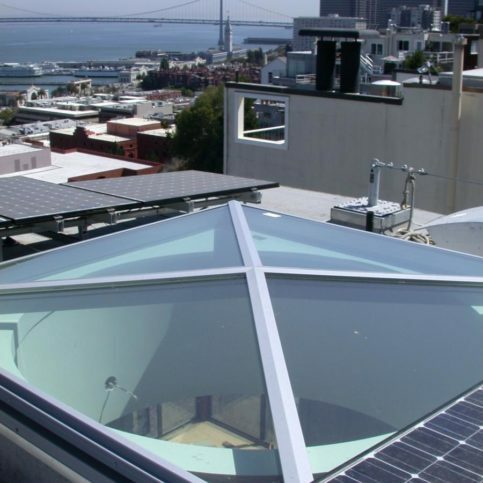 Leaking, cloudiness, fogged glass, and even the inability to close off or put shades on skylights have all been addressed by many industry-leading skylight and sun tunnel manufacturers. Q: Do you install the products you sell? 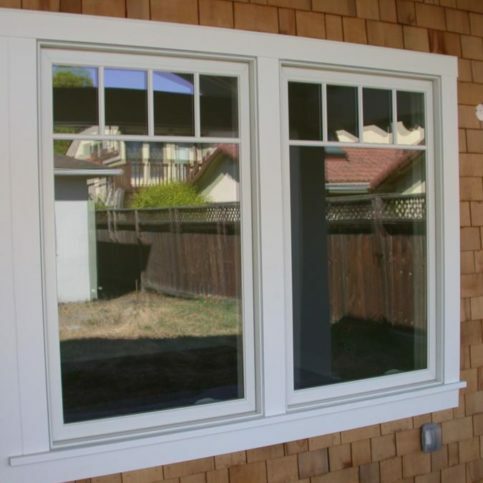 A: We install about half of the products we sell, including windows. 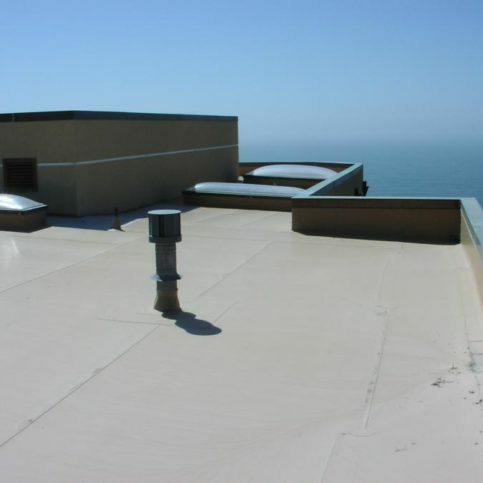 We also sell products directly to contractors who perform installations. 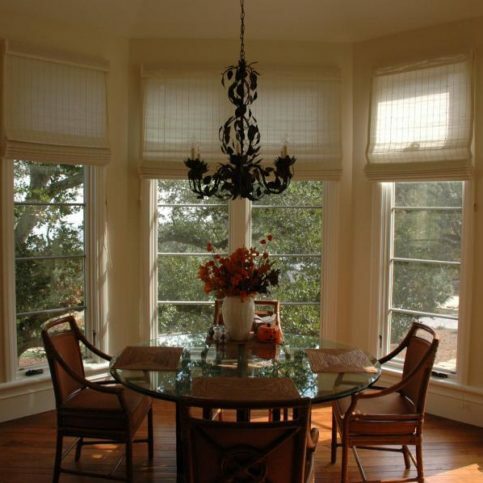 Q: Can you help me determine which types of windows are best for my situation? A: Absolutely. 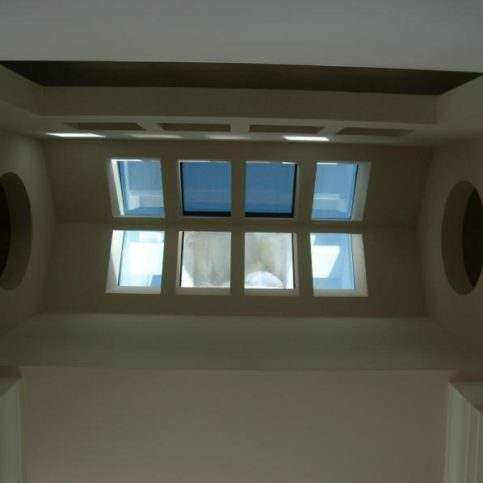 Once we learn what you want to accomplish, we’ll help you find window products that meet your budget and design preferences. Q: When will you deliver my new windows and doors? A: Delivery time can be anywhere from two to 20 weeks, depending on the product. 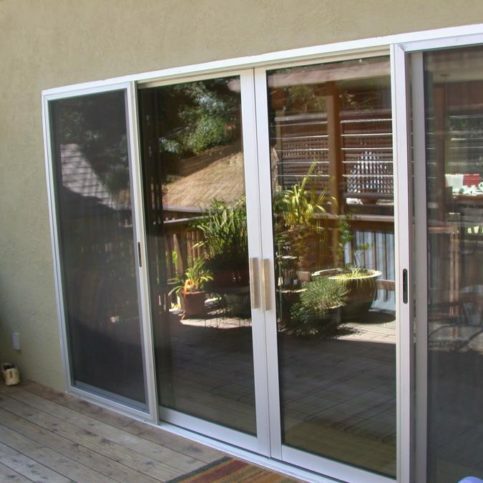 We custom-order every item to fit the specific needs of our customers, so it takes longer to get windows and doors because we don’t keep those types of products in stock. 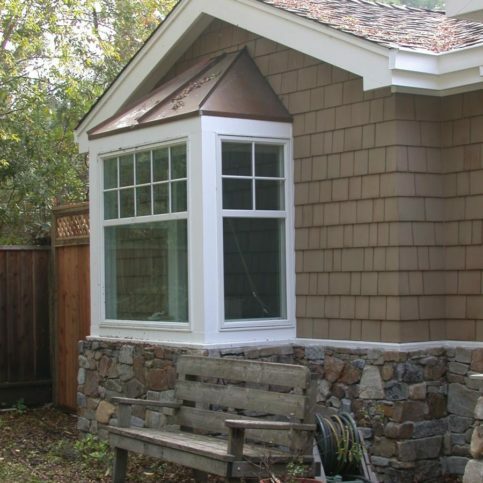 Q: Who will take the measurements for my new windows and doors? 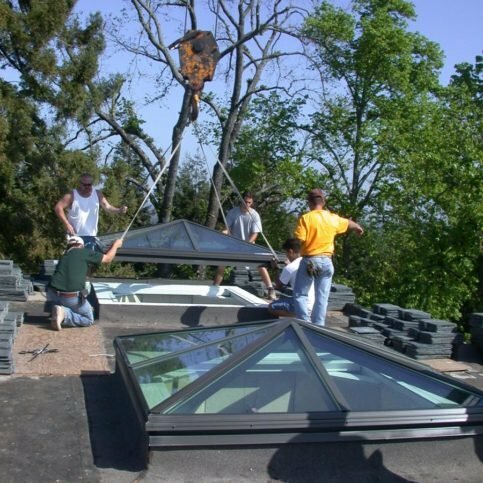 A: If you choose us to install the products, our installer will come to your home and take the measurements. 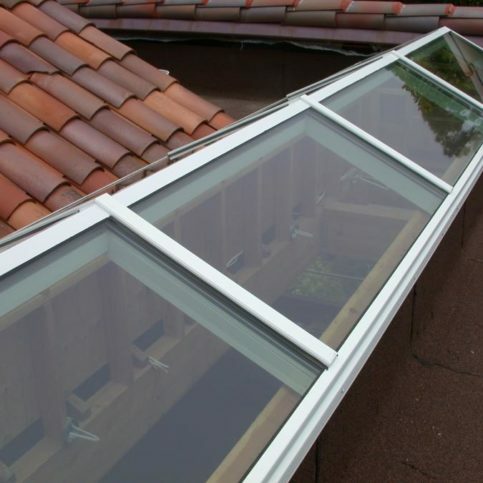 If a contractor is installing our products, they’ll provide us with the measurements for manufacturing. 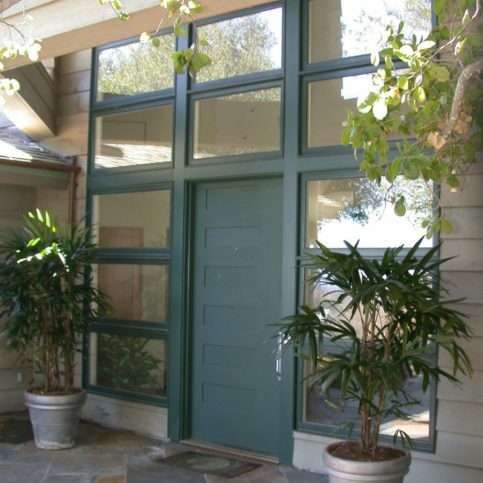 Every installer has a different method when it comes to installing windows and doors, so the measurements need to be accurate to ensure a quality installation. A: Yes, our San Francisco showroom features full-size displays that allow you to touch, operate and work with different products so you can make sure you’re getting what you want before you place an order. A: Low-E stands for ‘low emissivity’—essentially, it’s a coating that goes on a window to keep heat in and cold out during the winter. 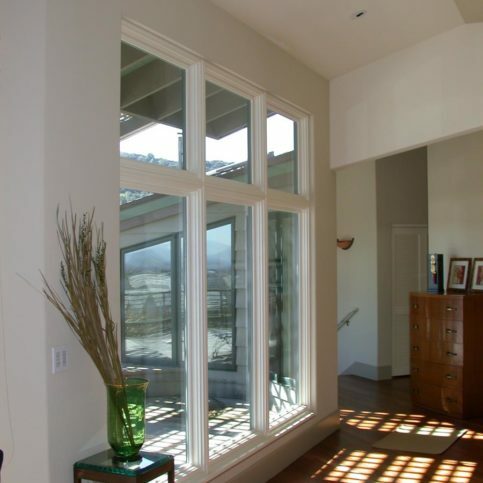 Depending on the low-E coating you choose, you can even control heat gain when the sun shines on the windows. SELECTED PHOTOS FROM Collier Warehouse, Inc.
Diamond Certified RATINGS ON Collier Warehouse, Inc.
Collier Warehouse, Inc. : Average 8.6 out of 10 based on 364 unique customer surveys of customer satisfaction. Just that they have the products that we needed and they got it in good time. It is going to blow down to Tony and my relationship with him. Great service and reputable, but they could be more competitive in pricing. They are very professional and able to answer my questions and the sales representative was knowledgeable. They are very professional and they have the right products for the right price and their service is excellent and their communication is excellent. 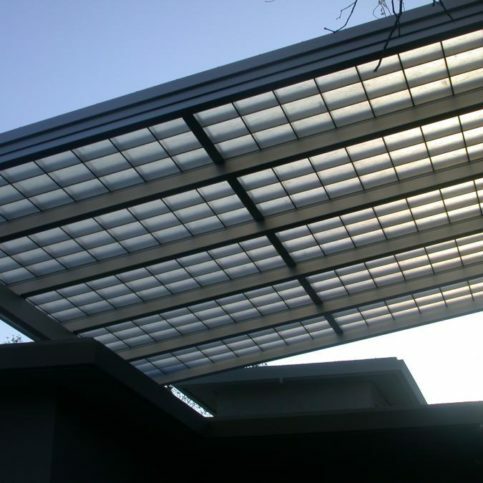 They know their product and they are good at managing the whole ordering process and their installation was good and they did what they said they would do. All in all, it was a perfect consumer experience. 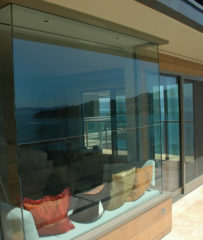 They are a good company to deal with for windows and doors and technical support for those things. The products came on time. They have been around forever and I trust them. They had the product that I wanted and they are real close to me. I would say they are very good and I have been very satisfied. They were prompt and they told me when things would be delivered and they were delivered on time and everything was perfect. It is based on products that they carry. We are a builder and we were lead to them based on the products that they carry. It has always been great and we have used the same salesman for close to 10 years. My sales guy is just the best. His name is Tony. Tony never misses a thing. He always does my widows. He gets all the details. 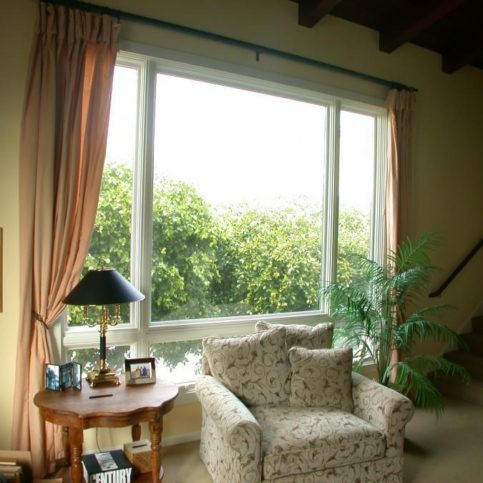 They carry Fleetwood windows and their pricing is pretty good on other things too. G. G. G. M. C.
They are reliable and they have good product. 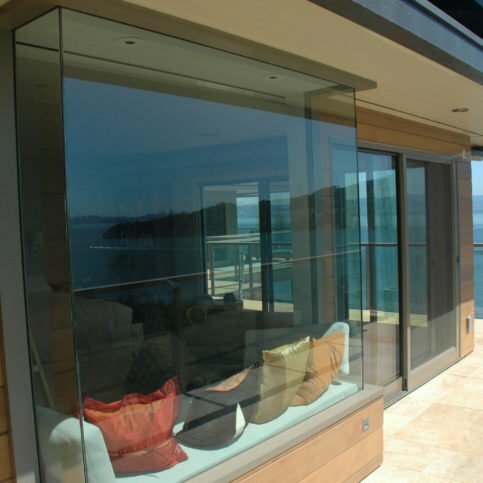 We use them for windows and doors and they have quality merchandise. 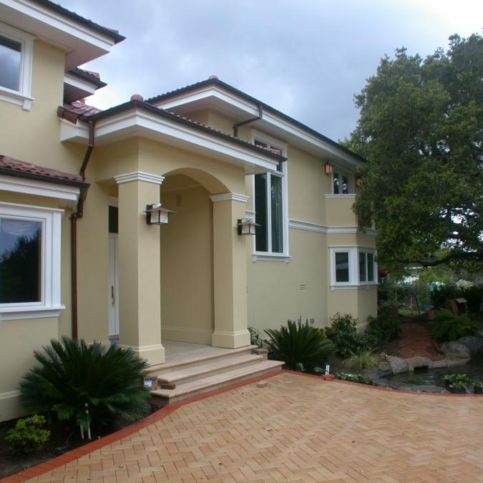 I'm a general contractor and I use them for windows and doors. 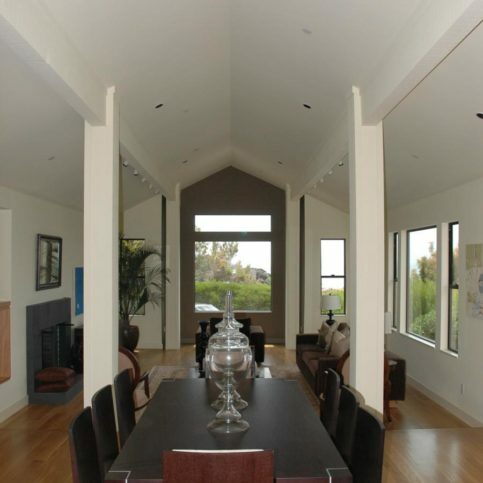 They often have everything in their selection that the architects specify needing in the plans.